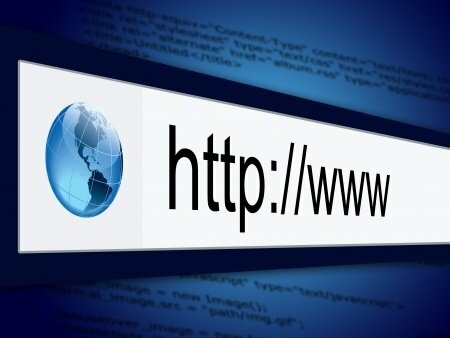 Internet Evangelism Day has released an updated version of their Tool to Evaluate and improve church web site design to reach outsiders. Cheesy organ music playing automatically. No service times on the front page. A church logo, with flashy stuff that says click here to skip intro. I’m part of a generation that thinks: look on line first, before I pick up the phone. If you want to connect to the next generation, have a decent, usable website for your church. Staff directory (I personally like to see mugshots). An interesting result: nearly 20% of those surveyed mentioned that there was no information about the Christian Faith on their website. Nearly 50% don’t offer podcast. I’m working on understanding this so that our church here in Panama can podcast. Here are some other resources I have found to help you with your web work. What can your church do to improve its website? Improve is not what is at stake yet. Just getting on board is what we need to do. Small country church and though inexperienced may be the best person qualified for the web designer. Thanks for the heads-up on the updated form!